These are 10 of my favorite plant based vegan items to buy at Costco. I’ve noticed Costco has a wide variety of organic items at great prices which is awesome. Also, a lot of items like some of these are not labeled vegan, but if you read the labels you can see that they are. So I love shopping at Costco. Let’s just ignore that fact that usually you leave Costco with a least a couple of things that you didn’t plan on getting, but then you find that you obviously need them in your life so you buy them! Another perk, Costco is one of the few stores my husband, Tommy, actually enjoys shopping at so it’s a win-win for us. 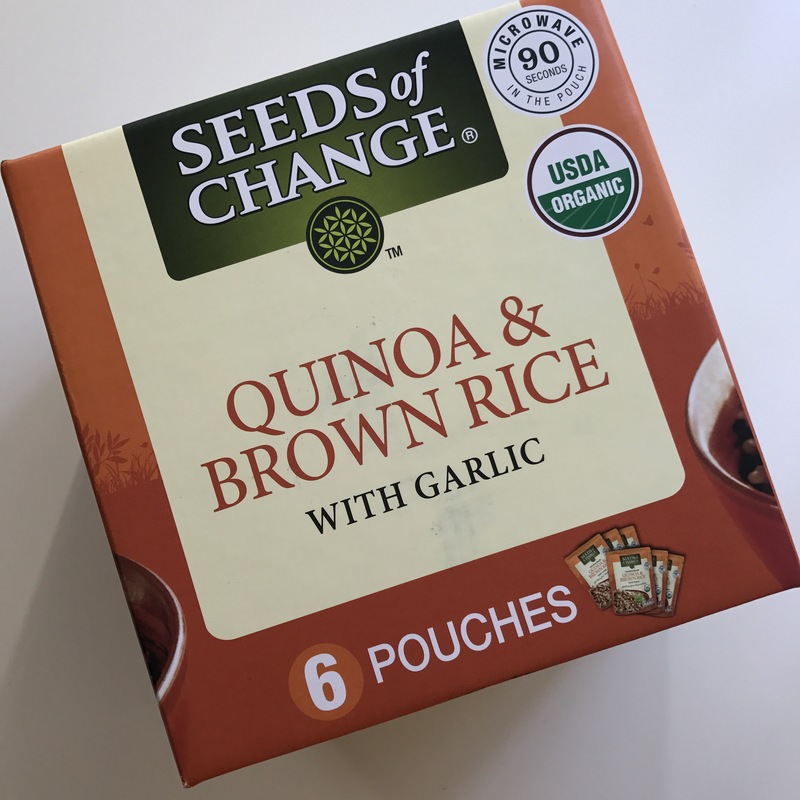 Above are these quick and easy quinoa & brown rice packs. They are a quick meal to have with a side of veggies or a salad. I also love topping them with avocado and sriracha. 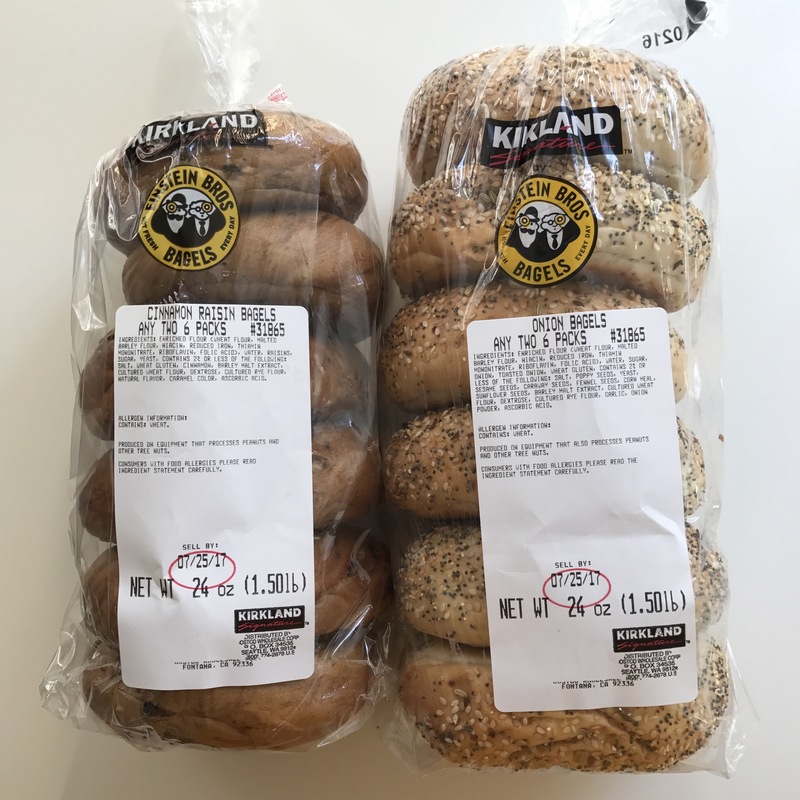 These bagels are just delicious. Not all flavors are vegan, but these are. We like them toasted with some Earth Balance Vegan butter. Also, I slice them in half and freeze them in gallon freezer bags to keep fresh. When we want one I just put it in the toaster oven. I don’t think all of the fruit is a good deal, but I usually get bananas and avocados at Costco. I definitely go ahead an freeze my peeled bananas once they are ripe and use them in smoothies. 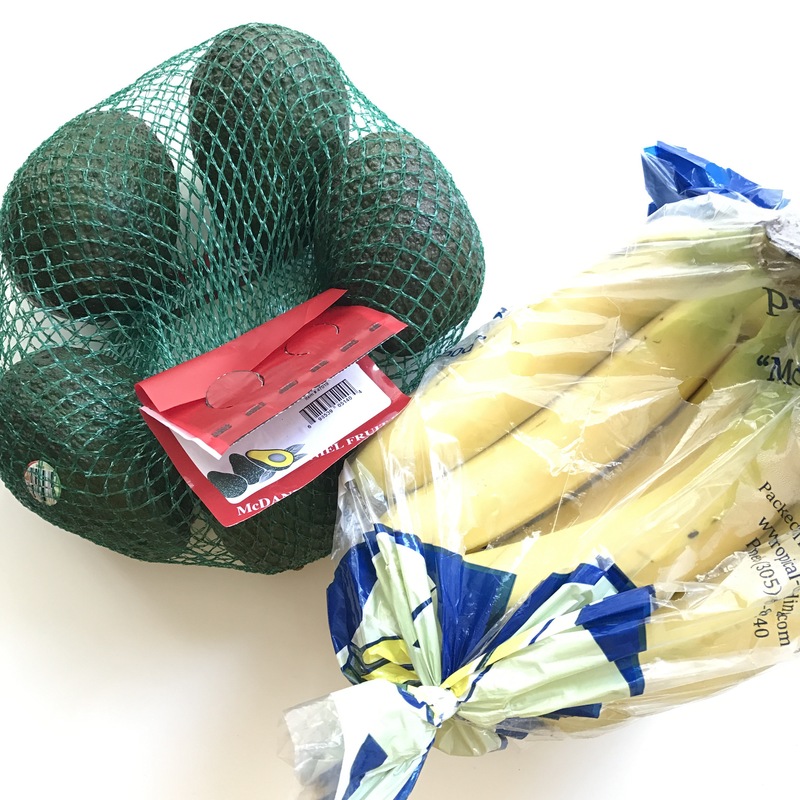 Bonus: frozen fruit bags for smoothies are a great deal. Organic salad greens are a great price at Costco. 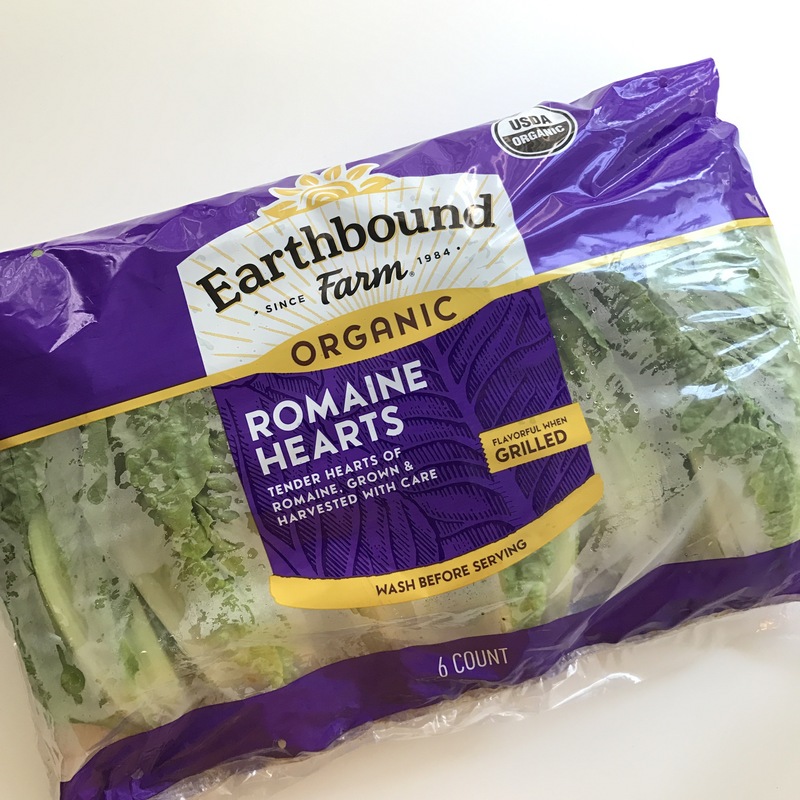 I love getting romaine lettuce, baby spinach or spring mix greens. Bonus: Frozen veggies like organic broccoli are a good price too. 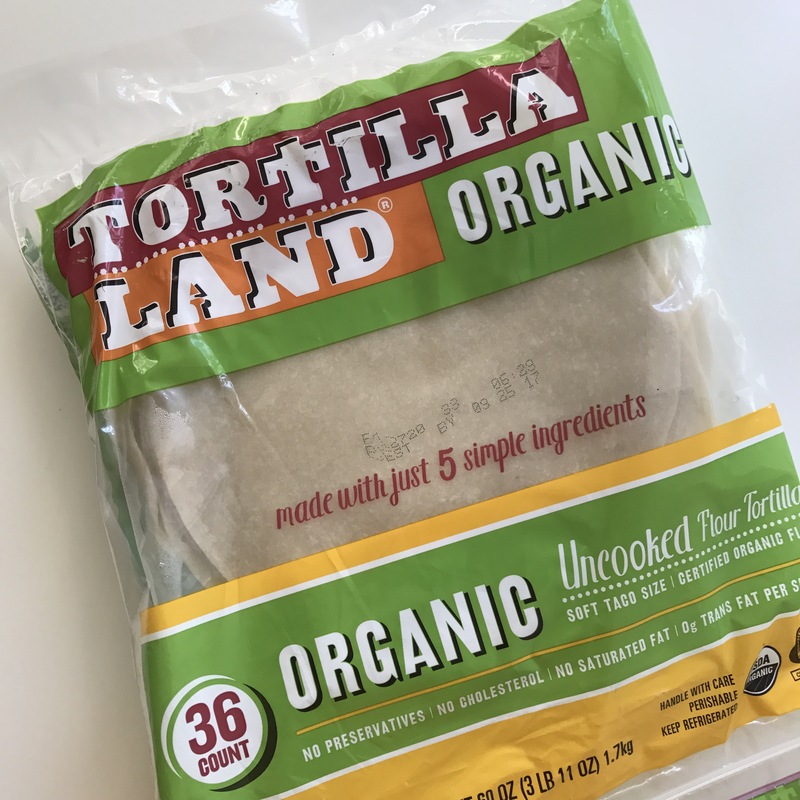 These tortillas taste great and are way better than prepackaged flour tortillas. They are not as good as my moms homemade tortillas of course, but they will do sometimes! 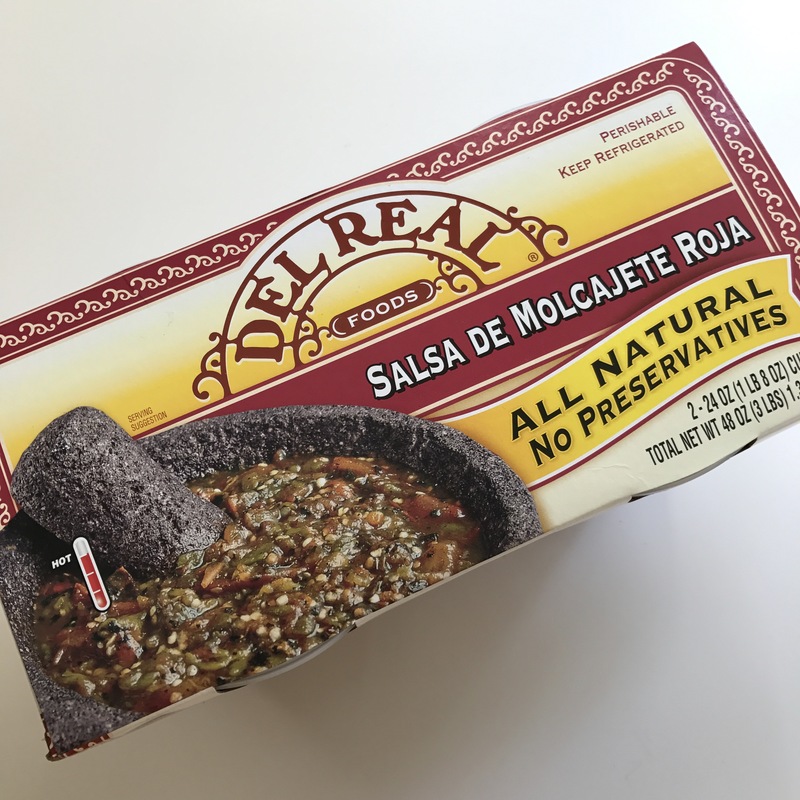 This salsa tastes homemade! I love the charred flavor and the chunks of tomatoes and peppers. It is really spicy so be careful if that’s not your thing. We love it. 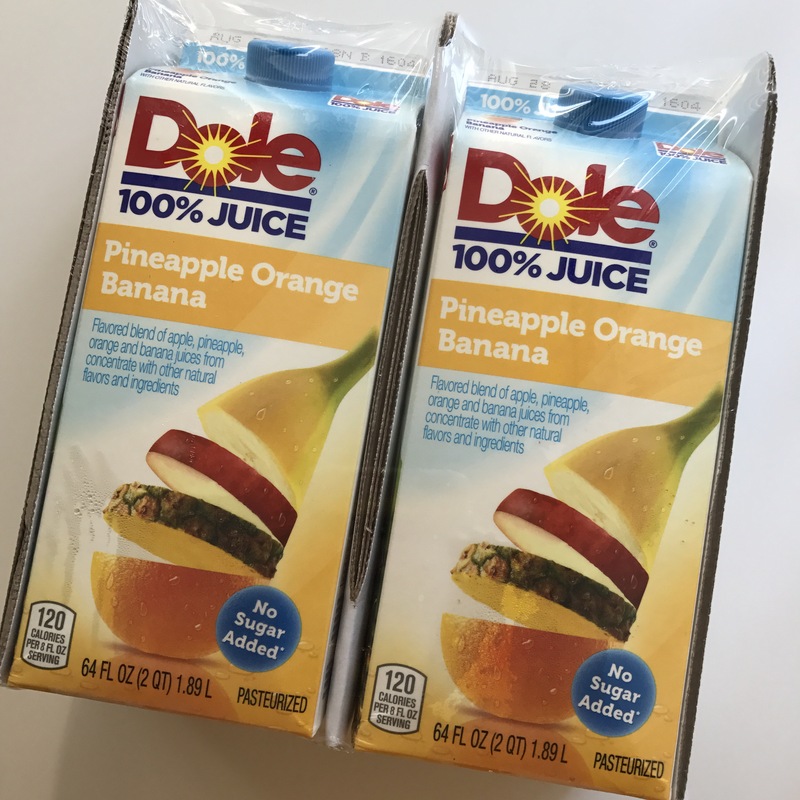 We don’t drink juice often, but sometimes a little orange juice is nice in the morning. There are usually several varieties to choose from. I love the ingredients in this bread. 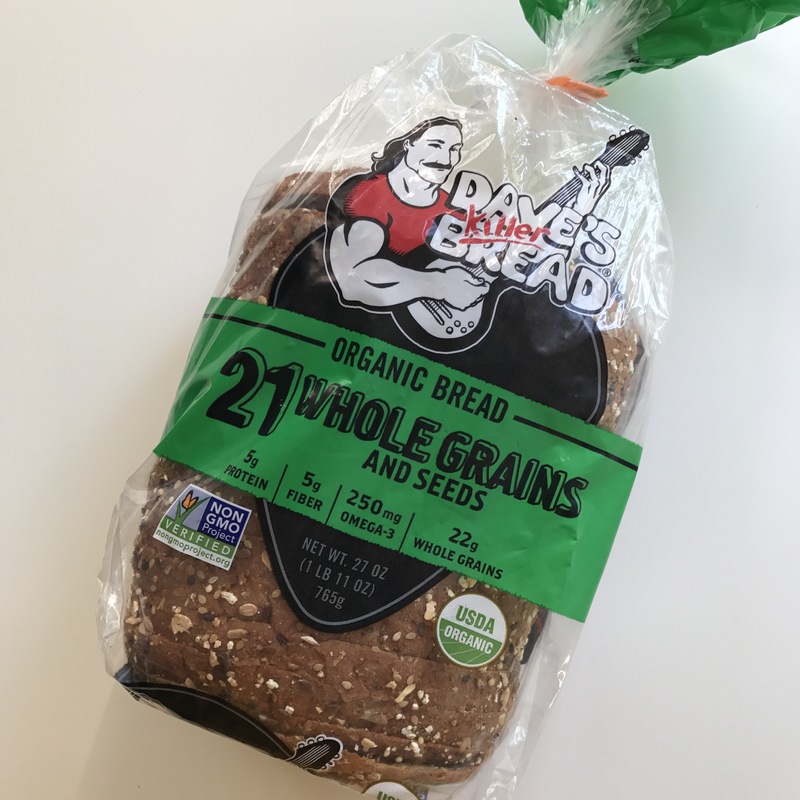 It has a great flavor and has 5 grams of protein per slice, and it comes in a 2 pack. I will stick one in the freezer and pull it out a week or two later when we need it. Both of these have minimal ingredients which I love. They are perfect for peanut butter and jelly sandwiches on the Dave’s bread. I also love this peanut butter in Thai style peanut noodles. 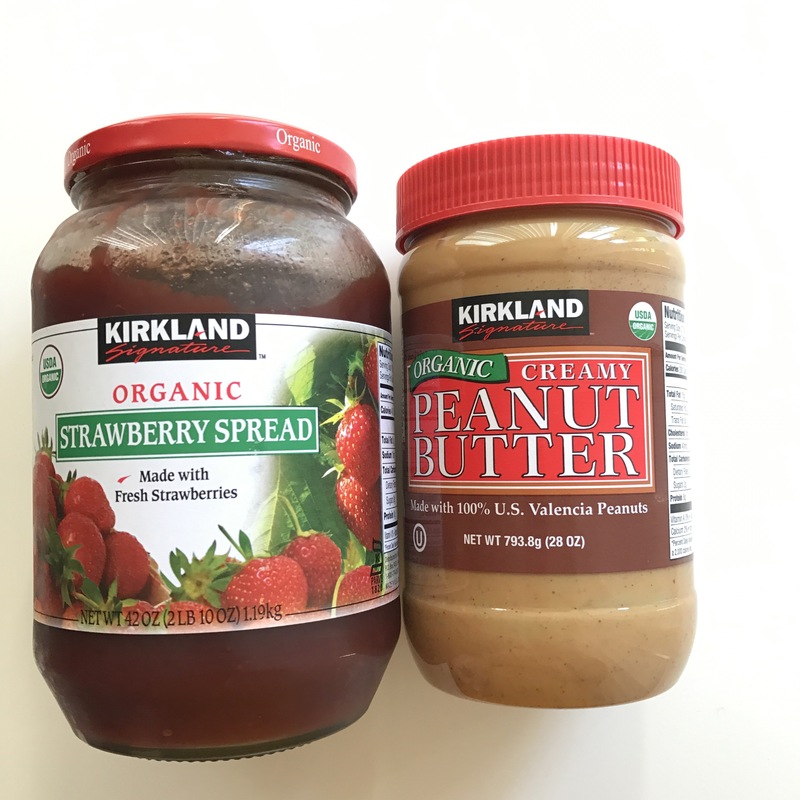 The peanut butter comes in a 2 pack, and I love finding these on sale at Costco sometimes. Costco is a great place to get a large bag of chia seeds cheaper than most other stores. 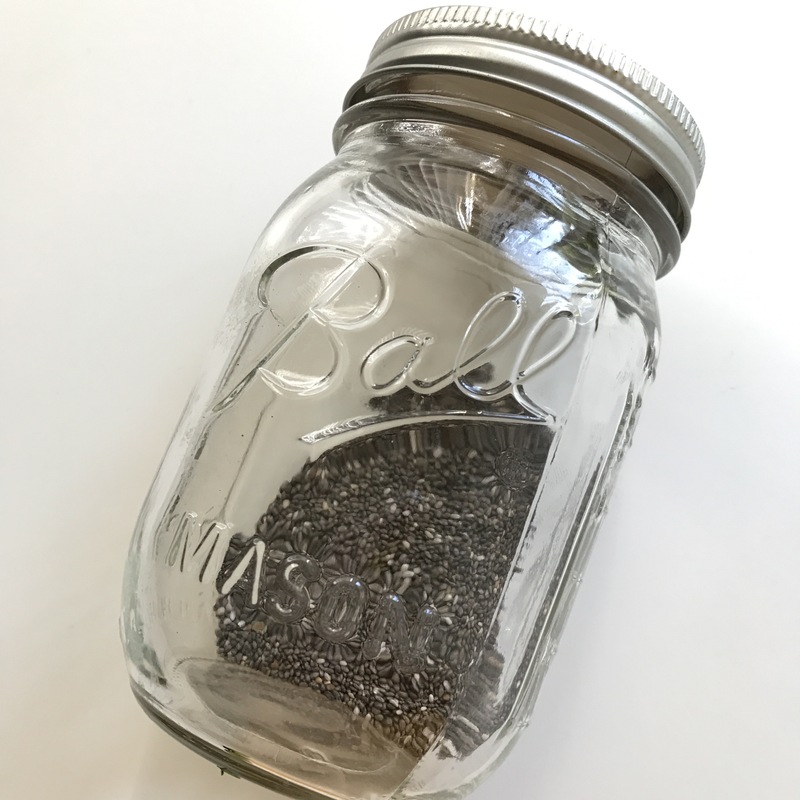 I make chia lemon water or add them to my smoothies or oatmeal. There you go, those are 10 of my favorite plant Based Items to buy at Costco. What are some of your favorites? I’d love to know so feel free to share below in the comments.